Research suggests that kids connected to nature and gardens are more focused, suffer less problems with ADHD and score better on tests and many will develop a greater interest in healthy eating if they get to grow their own veg. It's a healthy and cheap way for children to learn and have fun at home. 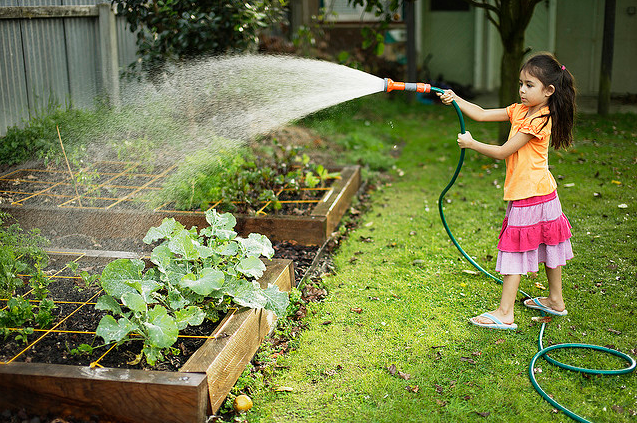 So how can you get your kids into gardening?